The last recliner you will ever need to buy. 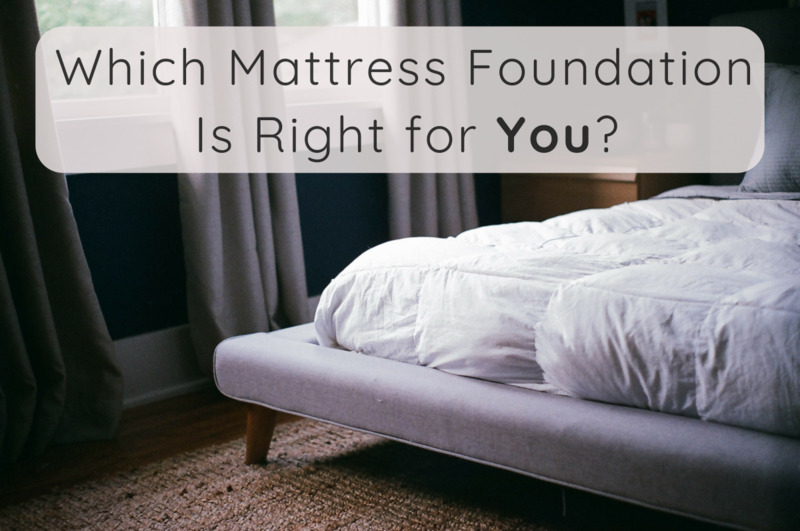 As a 25 year veteran in the furniture repair industry, I have developed an eye for quality furniture. On occasion I come across a product that surprises me. When I do, I like to share my surprise with my customers. 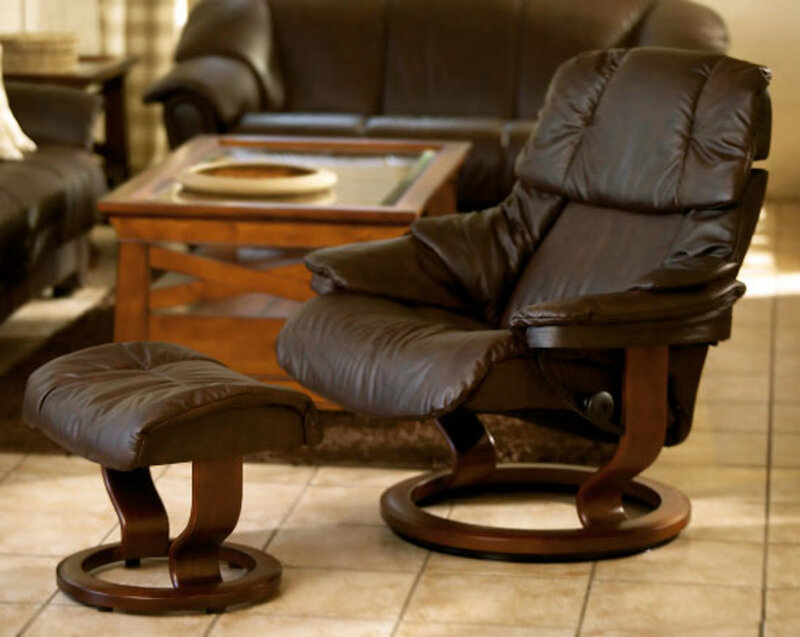 Stressless recliners by Ekornes is one of those products. I am giving it five stars, my highest rating. My time in customer service has taught me to look past the comfort and style of a recliner. Style and comfort are important however, they are subjective to the individual and give no indication as to the quality of the chair. 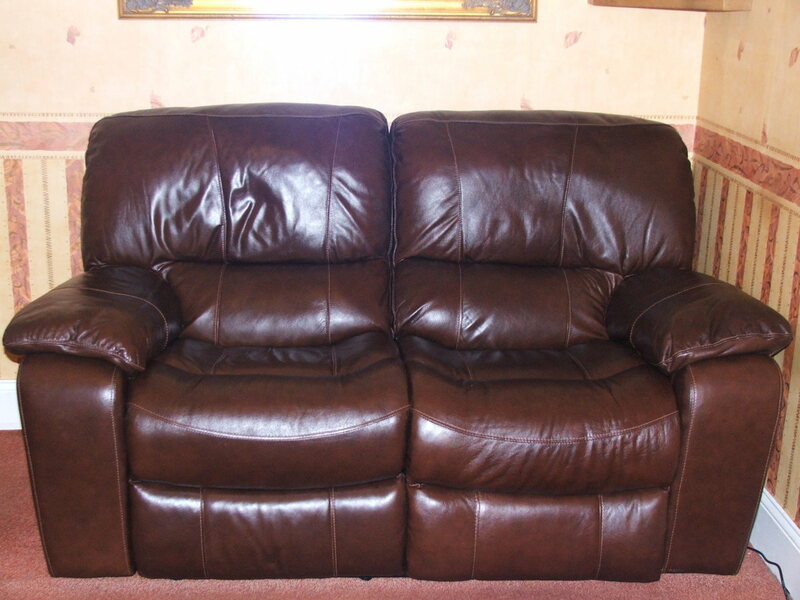 The quality of a recliner is found in the cover, frame, foams, and reclining mechanism. When I buy a recliner I look at the price tag and how it's made. Euro styled recliners have a history of disaster. They became popular in my market around 2001 and no matter who manufactured them they seemed to fail. The recliner was extremely comfortable and very stylish, people loved them. However, from a customer service perspective, they were a nightmare. The weight bearing components of this recliner were very vulnerable. I was constantly replacing arm yokes and hydraulic pedestal. The chair simply could not handle the weight of its users. The first time I saw a Stressless recliner by Ekornes was at Leather By Design in St. Augustine Florida. They have high standards for the furniture they sell. Given the problems I was having, I was surprised to see this style of recliner on their showroom floor. Upon closer examination I was delighted. The closer I looked the more impressed I became. I can say with confidence that under normal use, this chair will go out of style before it wears out. 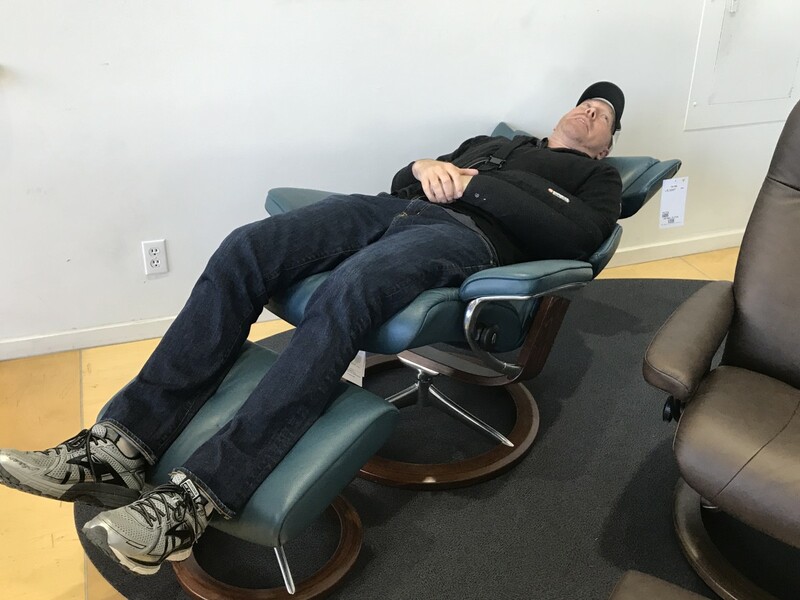 Turns out that Stressless by Ekorness is the original Stressless recliner. The name Stressless is their trade mark. All those inferior recliners I had been working on were copycats. This is important for the consumer to know. Ekornes holds all the important patents that make this chair work. If you want to be stress-less when it comes to buyers remorse, don't be fooled by cheep imitations. If you are in the market for a recliner that that will give 15 and 25 years of service, this is the recliner for you. Backed by a 10 year warranty on the internal mechanism which includes the seat and back springs, frame and Plus-system. Expect to pay between 1,500 to 3,000 dollars depending of the cover and style you choose. The price is justified, it may be the last recliner you ever have to buy. To check out the quality for yourself go to a dealer near you. If you are in St Augustine Florida, Leather By Design is my store of choice. 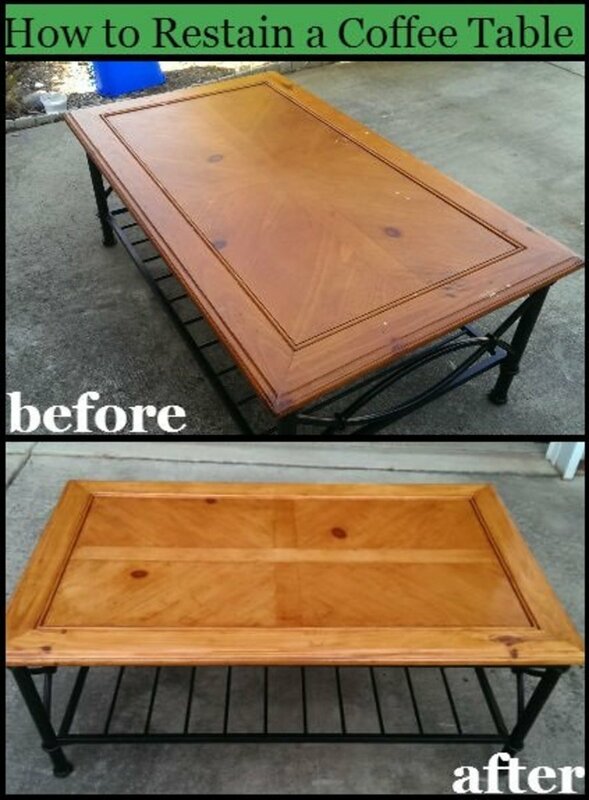 Ask for Jeff or Steve and tell them Rushing Furniture Repair sent you. 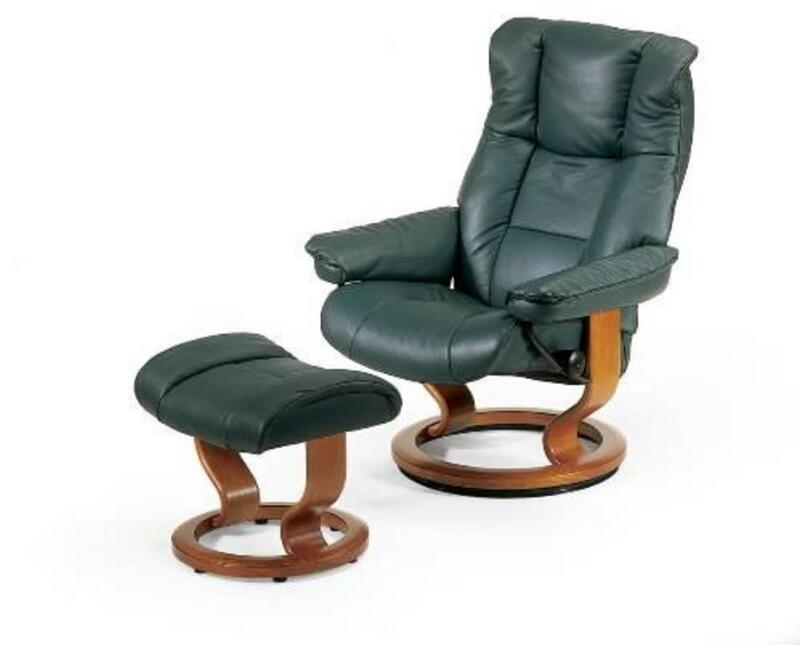 For more information on Stressless by Ekorness, check out the following link. StrykerI can remember my petanrs squabbling over how massive the recliner my dad brought home was. But, I also remember how my mom would sit in it when he was not home. Wonder what happened to that clunker in the end. I must remember to ask him. I've been repairing and recoloring leather recliners for 2 years, and Ekornes is in a class by itself. I typically buy shabby ones and restore them, so most come from the 1970s to mid 1990s. I have never seen a broken base and rarely seen any damage to any of the hardware, except from abuse or wrong assembly. The foam holds up very well, - I've only had to replace it when an armrest was allowed to dry out, split open and lose chunks of it. The leather is a high grade that often survives abuse and neglect. They are built in components that are easy to disassemble, making leather replacement affordable. So, I agree, this is the last recliner you ever need to buy - and if you change décor you can have it recolored for less than half the cost of a good used one. You can buy a used one for less than half the retail price and still get decades of life out if it. If you moisturize the leather properly 3 to 4 times per year, protect from sweat and hair oils, recolor when color wears, even the leather can last a generation, maybe more.